Chuck practices business law at Kaufman & Canoles, P.C., where he serves on the firm’s Executive and Compensation Committees. His law practice emphasizes mergers and acquisitions, corporate financings, public-private partnerships and international business transactions. 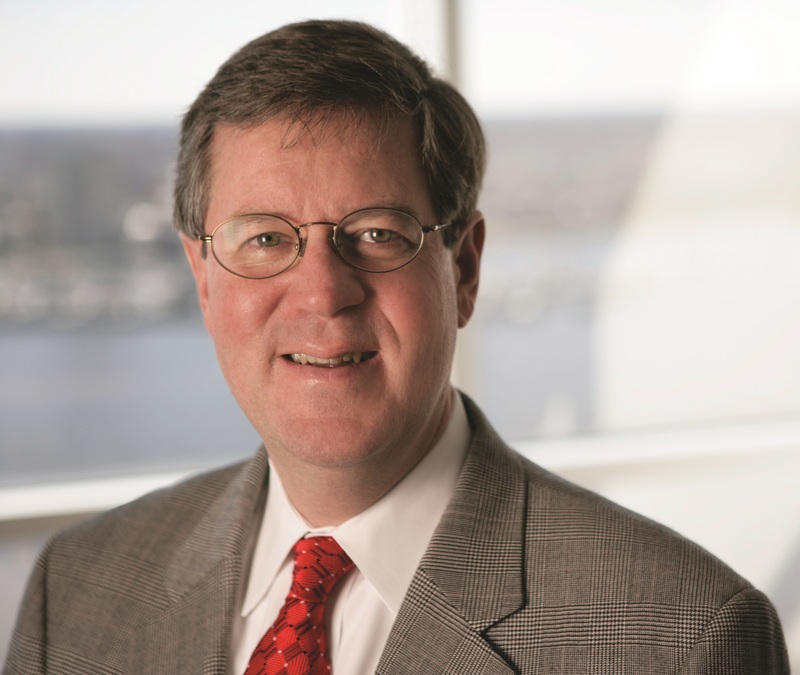 Chuck has been inducted as a Fellow of the Virginia Law Foundation, an honor conferred upon selected Virginia attorneys of integrity and character who are considered outstanding in their profession and their communities. For the past 17 years, Chuck has received the AV PreeminentTMRating for Legal Ability and Ethical Standards, the highest qualification bestowed upon attorneys by Martindale-Hubbell. He is also listed in Best Lawyers in America and Virginia’s Legal Elite. Among his civic contributions, Chuck served as Founding Chairman of Saint Patrick Catholic School and currently serves as President of the Greater Norfolk Corporation and as a Trustee of Hampden-Sydney College.